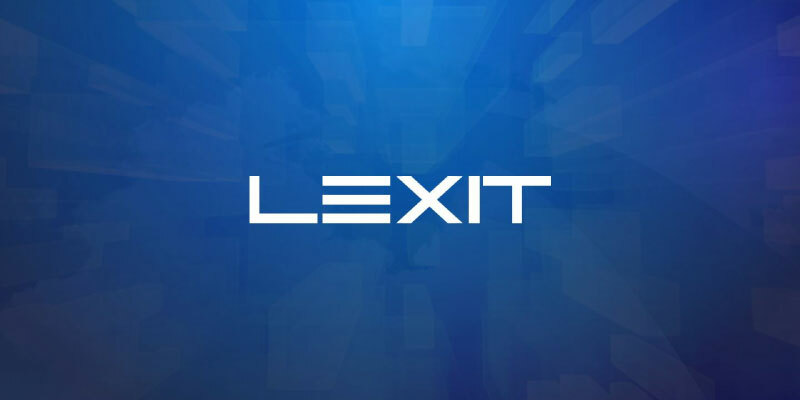 Lexit is a new blockchain project aiming at disrupting the Merging and Acquisitions (M&A) industry. And to do so, they want to create the first marketplace for Intellectual Property (IP) and companies. So if you want to buy or sell a patent, a license, a trademark or a source code, you can list it on the platform. And you’ll be able to browse IP and sell IP easily. But you can go even further than this and sell your whole company or buy one! So what’s revolutionary here? Lexit wants to replace expensive and inefficient mediators with a distributed network of independent assessors and matchmakers. Because, like most markets, the M&A is far from perfect. And new technologies will be able to fix some of the existing flaws. LXT is the Lexit token. And it’s the token powering the marketplace. While there’s no mention of the blockchain on their website or their white paper, Lexit is using the ethereum network. The reason for launching a native token is to avoid fluctuation in price and technology with established cryptocurrencies. And LXT tokens will be used as a quantitative rating method for assessors and as a commission for deals. How to get the free LXT tokens? While some airdrops require you to complete time-consuming actions, it’s easy with Lexit. Indeed, you just need to visit this page and perform 2 actions. And you have the choice. You can join any of their 3 Twitter accounts, or their LinkedIn, their Telegram channel, their YouTube channel or their Subreddit. And when you’re done, you’ll be able to click on the Claim button to get 80 free LXT tokens! On the LXT community airdrop page, fill in your name, a valid email address and your ethereum address. And you can tell them a little more about yourself, by checking any box under the from. Finally, check the Terms and Conditions box. And click Submit to get 80 free LXT tokens a short time after the registration closes. A new airdrop campaign is live! So you can get more free tokens. How? It’s very simple, once again: Only two simple social actions to complete. However, you’ll also have to successfully complete your KYC… While this was not required for the previous airdrop, it is, now. To get your free LXT tokens, go to this page. And then follow the instructions. You’ll have to join their Telegram account and Discord channel. Then, complete the KYC and you should get the free Lexit tokens when your submission is approved. If you plan to purchase LXT tokens, input this referral code and you’ll get a 5% reward. Their team will automatically add the bonus amount to your account and you’ll receive an email notification. Also, you can review your current balance in your account dashboard. Lexit is a distributed Intellectual Property and company Mergers & Acquisitions marketplace. And they're giving away free LXT tokens.